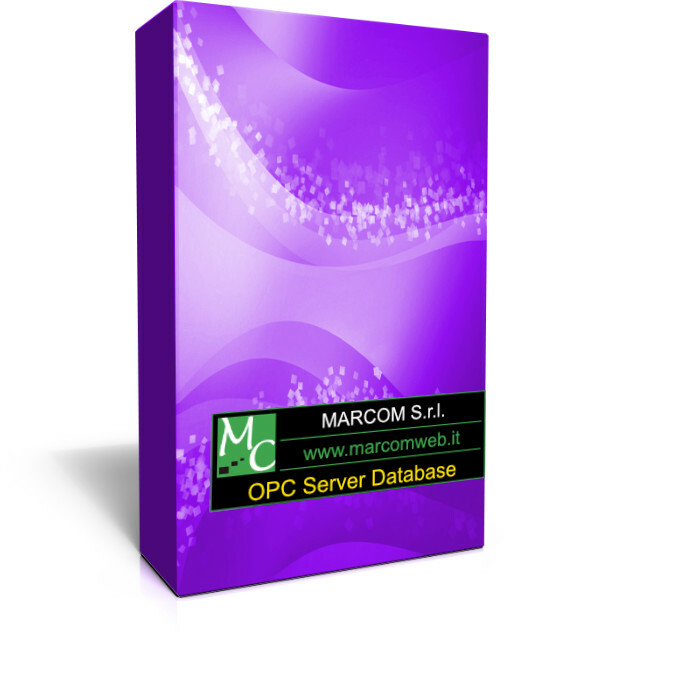 Marcom OPC Server UA Database is an application able to connect to a various number of databases and read data from a table's first line. On request it is possible to implement the connection to other types of Database. Is available the download of a time-limited version (30 minuts of runtime) for the complete test of the product. The product is supplied with a licensing system that adapts to all needs: license 50 variables, license 500 variables, license 1000 variables and license unlimited variables. Is always possible to upgrade to a higher category license. Security Implements the opc.tcp and https protocols, include the management of anonymous access and username access with the ability to set read and write access rights for a single user or a user group.